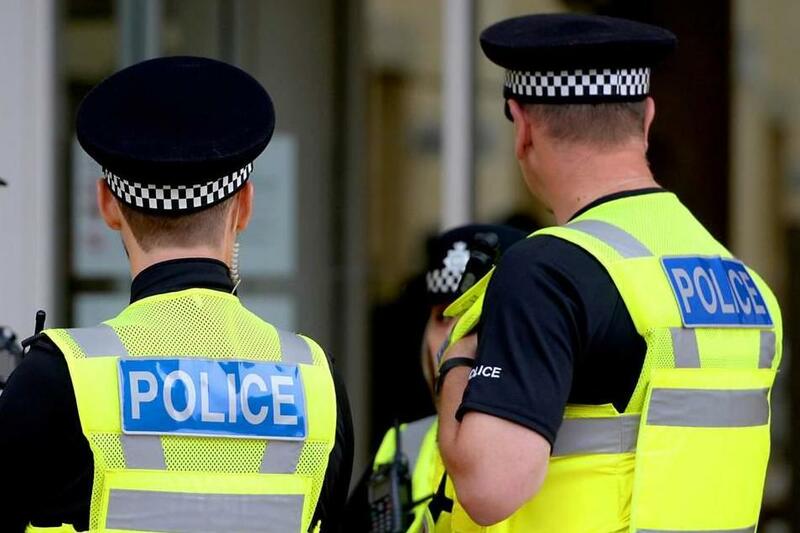 A 20-year-old man has been arrested in London on suspicion of terrorist offences linked to Syria. 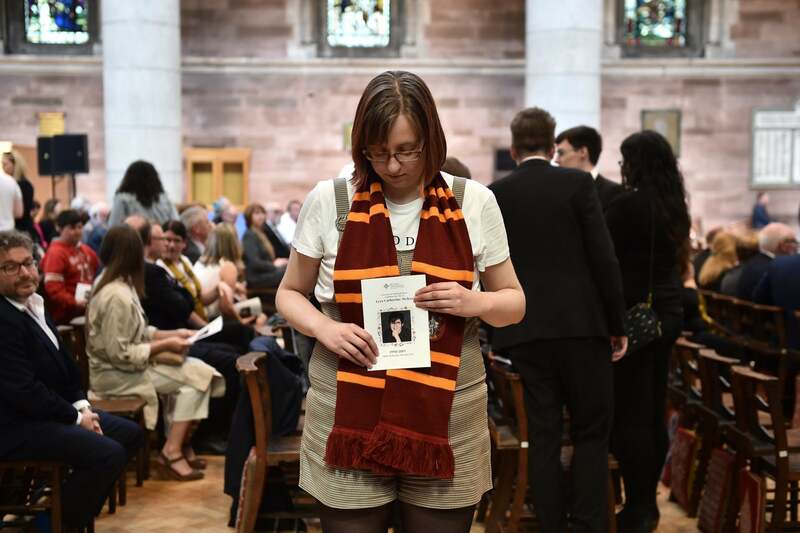 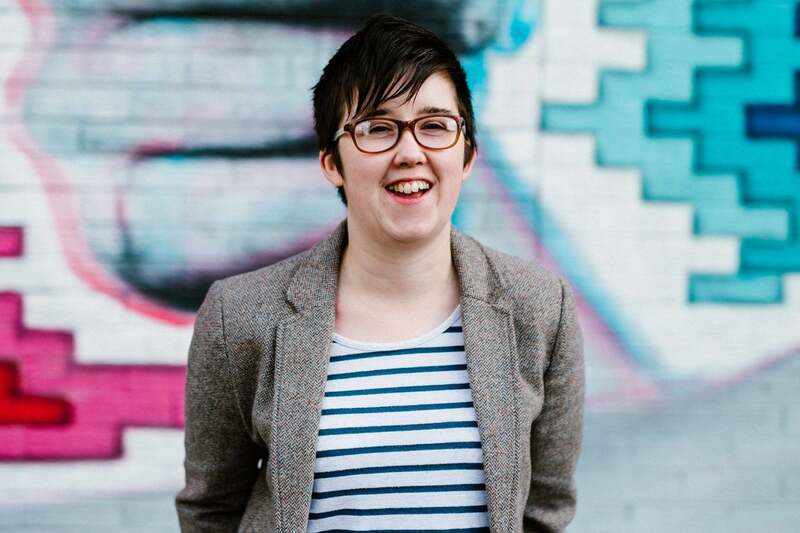 Friends and family of Lyra Mckee and political leaders including Jeremy Corbyn and Theresa May gathered to pay tribute to the murdered journalist at her funeral in Belfast today. 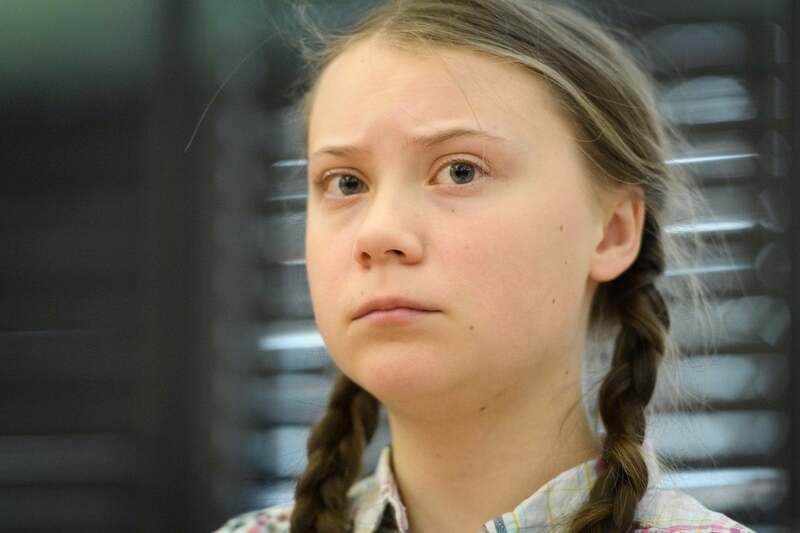 The older brother of Labour leader Jeremy Corbyn has labelled 16-year-old environmental activist Greta Thunberg an "ignorant brainwashed child". 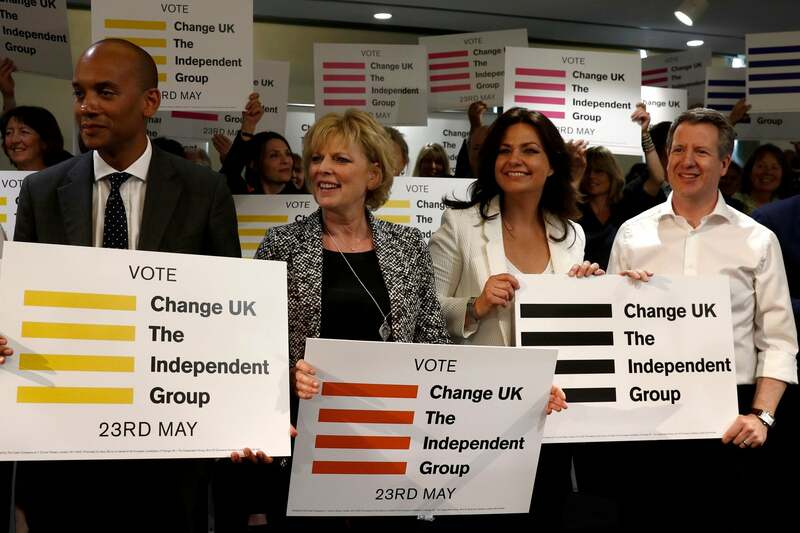 A second European election candidate from Change UK has resigned within 24 hours over offensive social media posts. 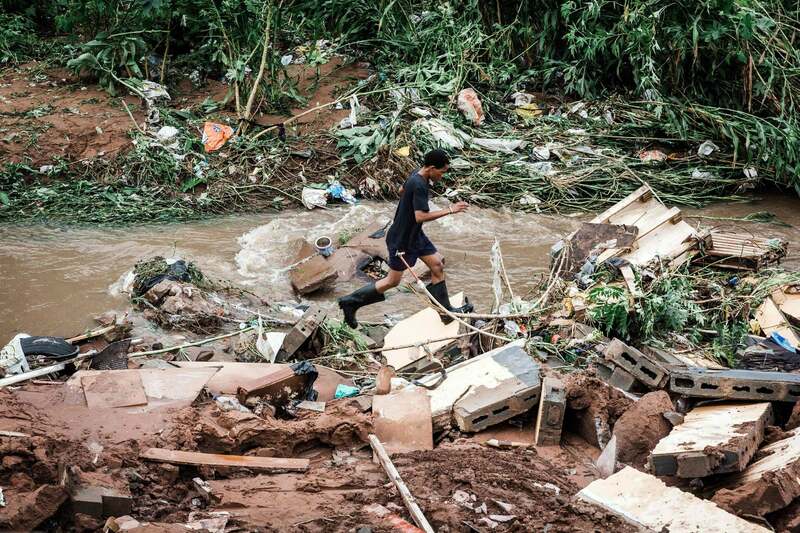 More than 50 people have been killed in southern and eastern parts of South Africa after heavy rains caused flooding and mudslides. 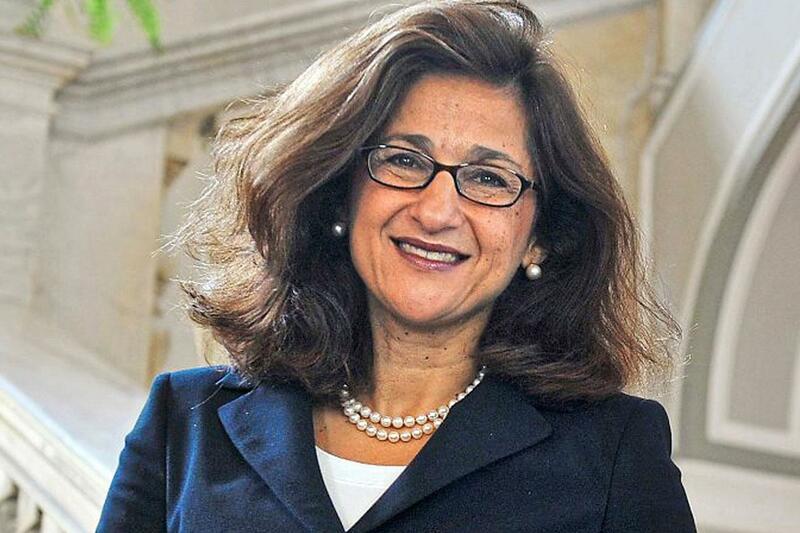 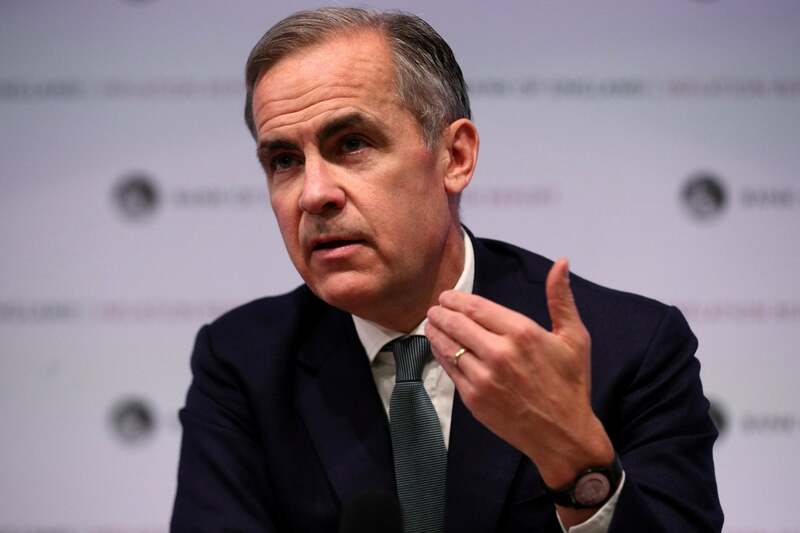 Philip Hammond today kicked off the search for a successor to Bank of England Governor Mark Carney with the appointment of headhunters specialising in recruiting senior women. 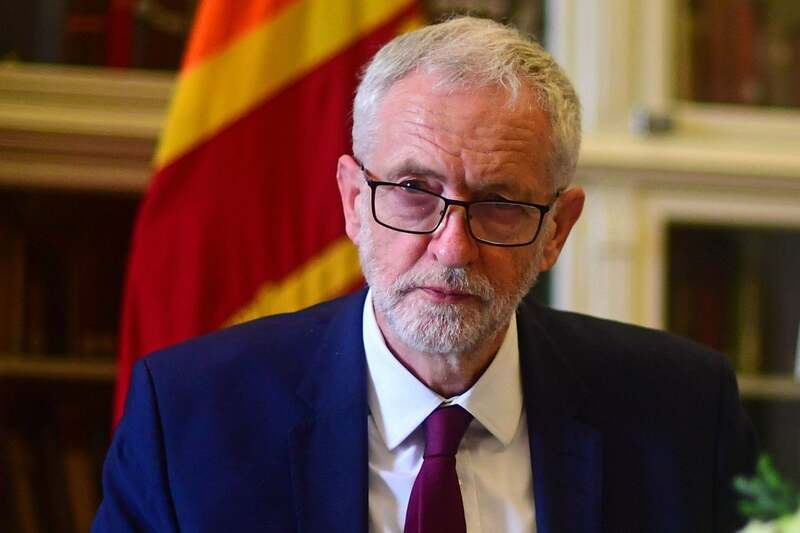 Tories were today warned to stop branding Jeremy Corbyn a "Marxist", claiming the label means very little to most people. 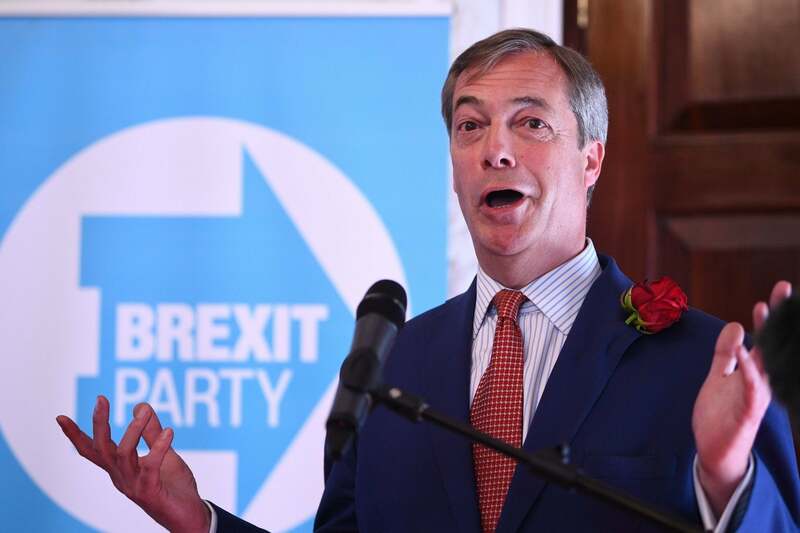 A Royal Navy admiral has blasted a "bonkers" move to make ships gender neutral and to stop referring to them as "her" or "she". 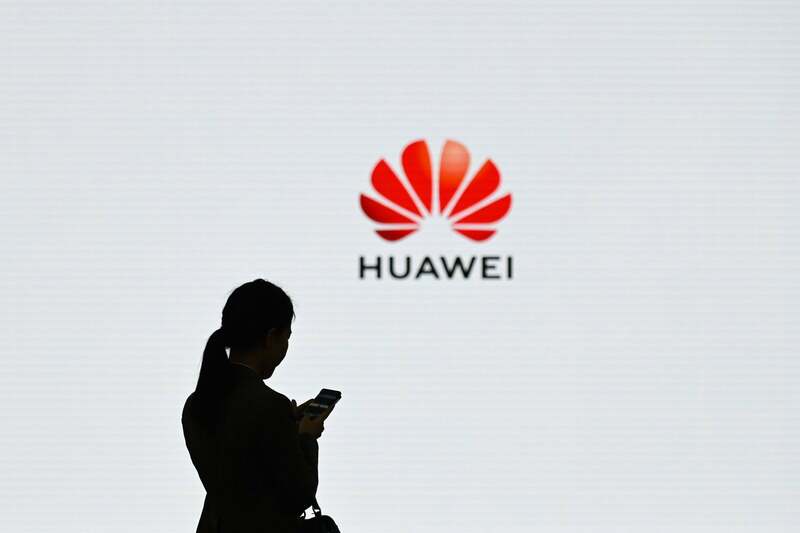 A spy chief today pledged adequate security to stop China being able to use Huawei technology in 5G networks to snoop on Britain. 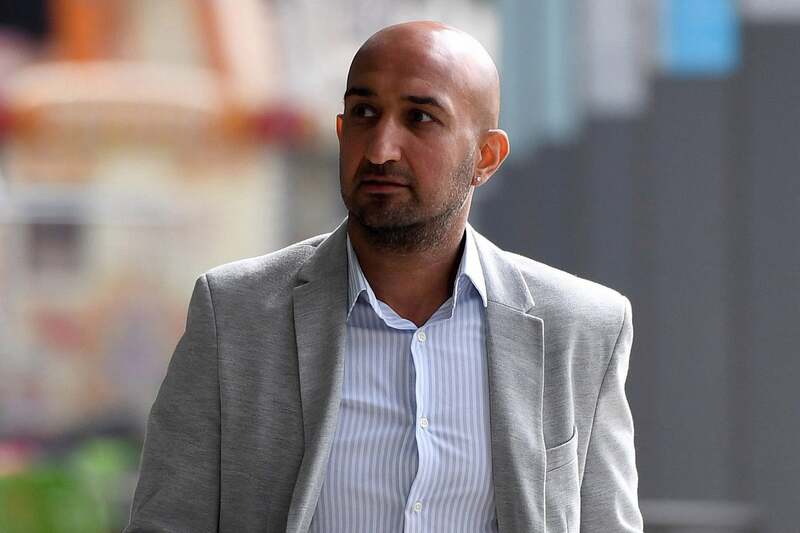 Social media chiefs were attacked by MPs today for failing to remove terror posts as they warned that footage of the Christchurch far-Right massacre was still appearing on their sites. 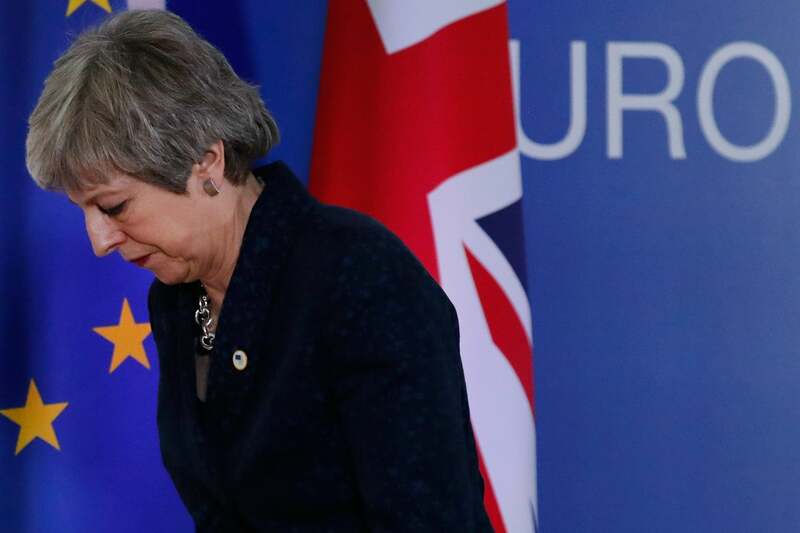 Theresa May faced a fresh call from a high-ranking Conservative to resign today for failing to be "strong enough" in Brexit negotiations. 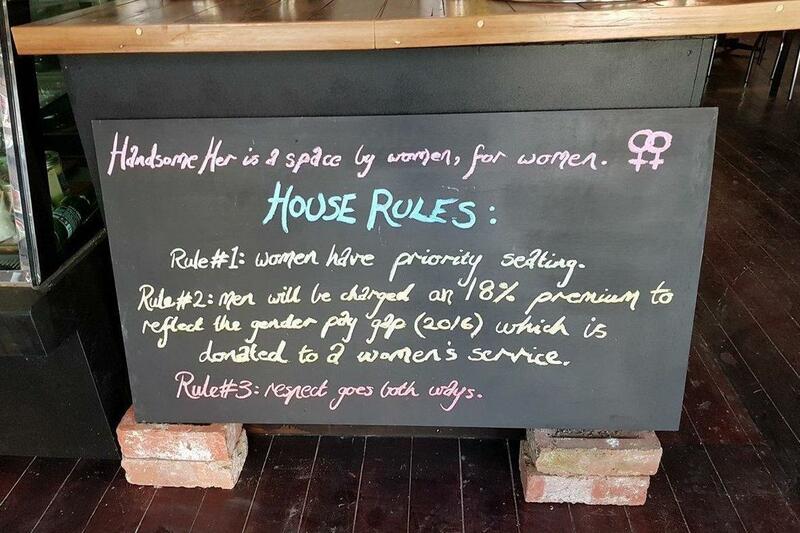 A café that caused controversy by charging male customers a "man tax" to bridge the gender pay divide is closing down. 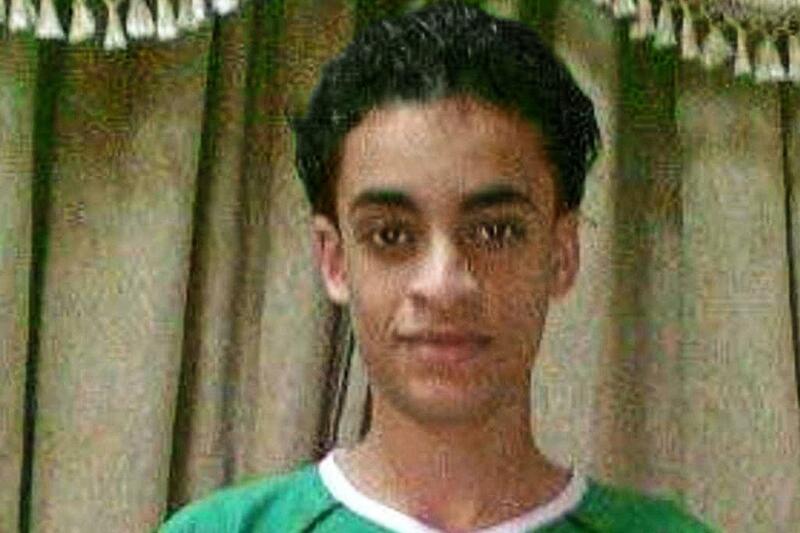 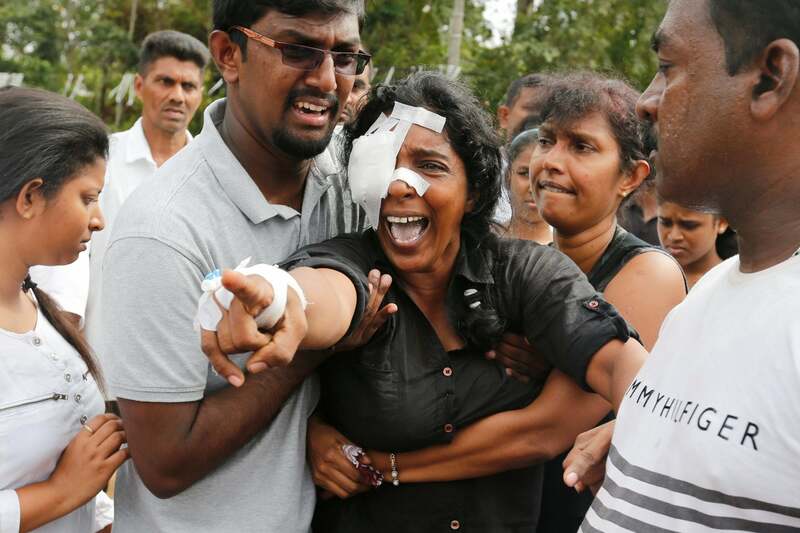 A young man held as he was set to fly to America to start university was among 37 people beheaded by Saudi Arabia for what it called "terror-related crimes", campaigners said today. 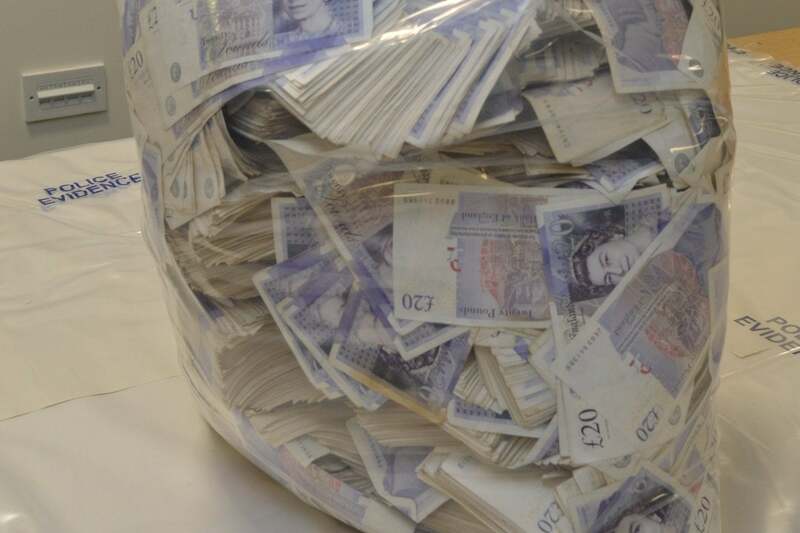 A money launderer caught by Border Force officers trying to smuggle £1.5 million in suitcases on a flight to Dubai has been stripped of his illicit cash. 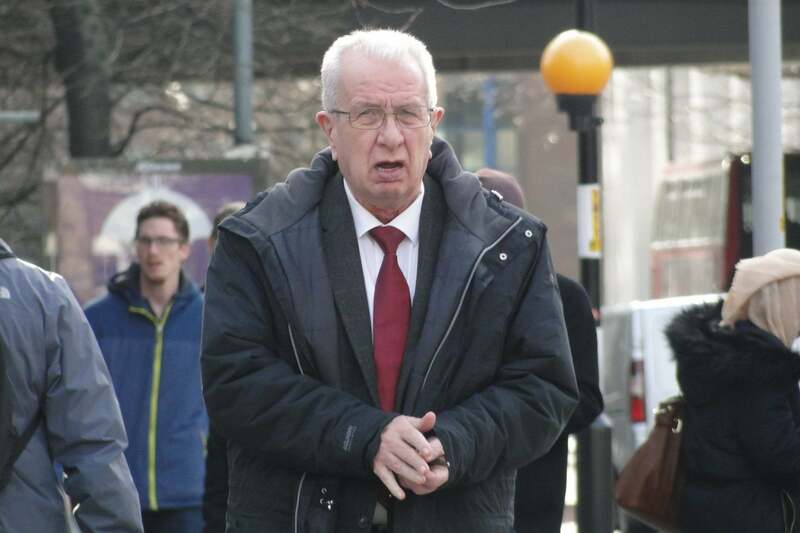 A former police special constable has been jailed for sexually abusing a boy in a children's home he managed. 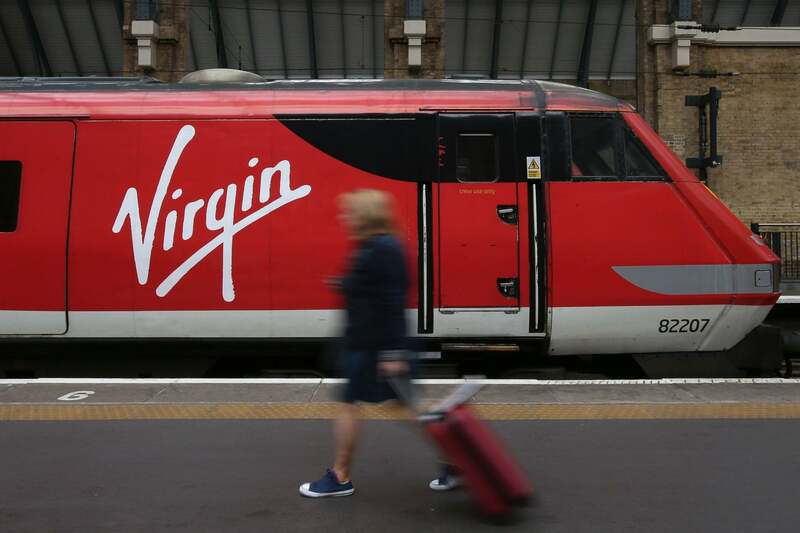 Standing on trains could be a thing of the past under radical new proposals by Virgin Group. 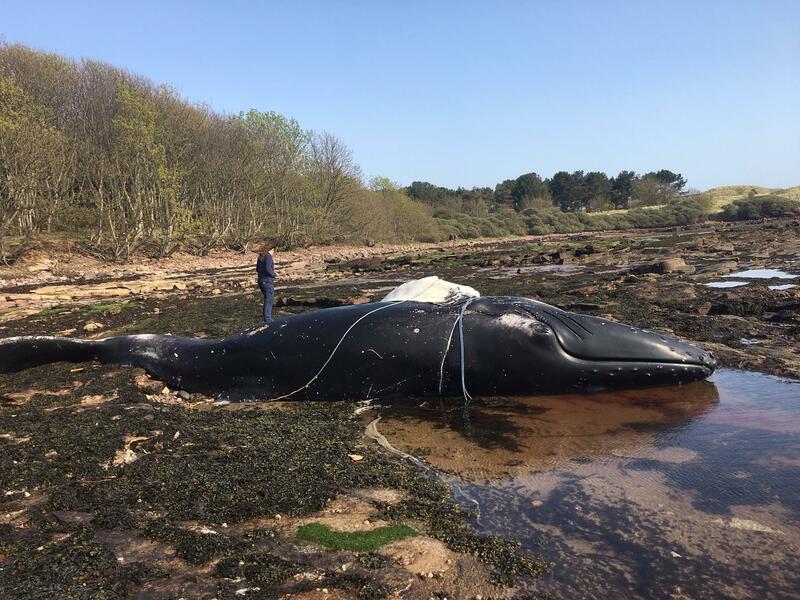 A young humpback was found washed up dead on a beach and tangled up in rope in East Lothian, Scotland. 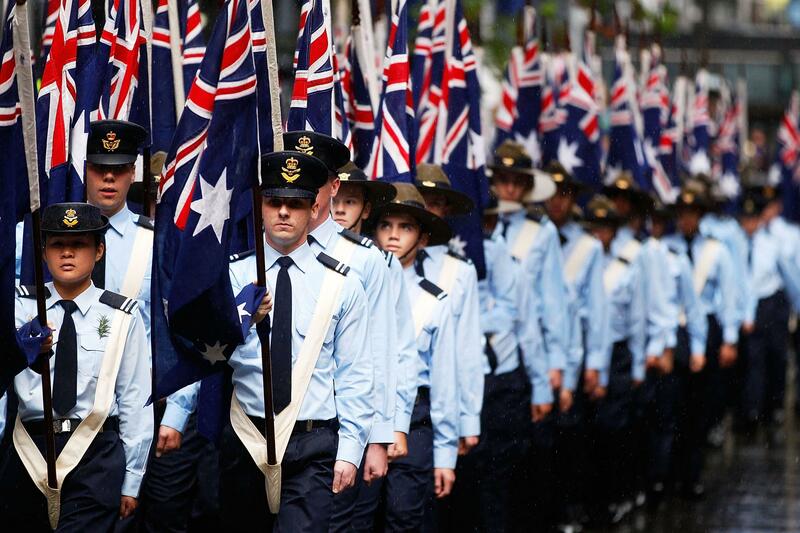 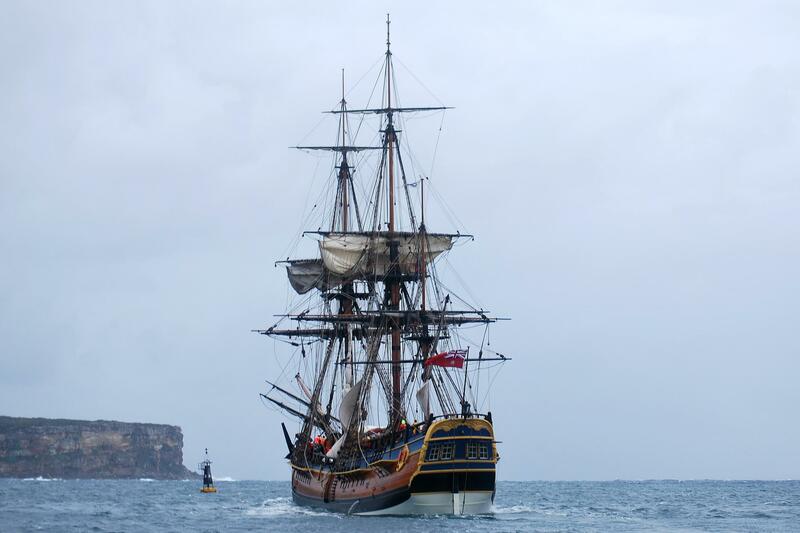 Memorial services will be held in Australia and New Zealand this week to mark Anzac Day. 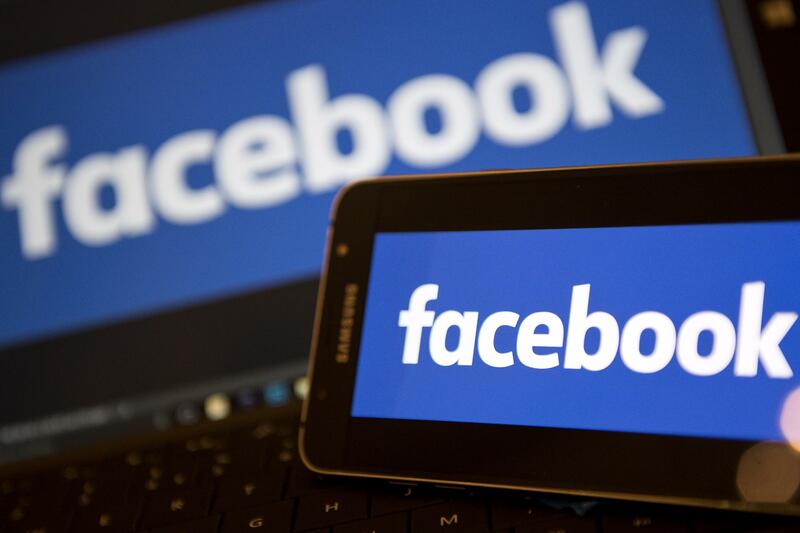 Staying up for an extra 16 minutes to watch one more episode in a series or to scroll through social media could wreck the following day at work, a new study has found. 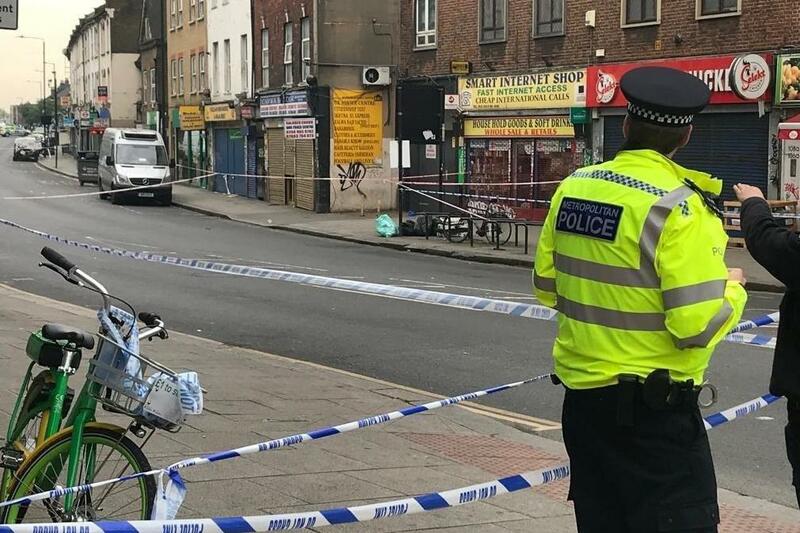 One man was killed today and another left critically injured following a wave of knife violence in London. 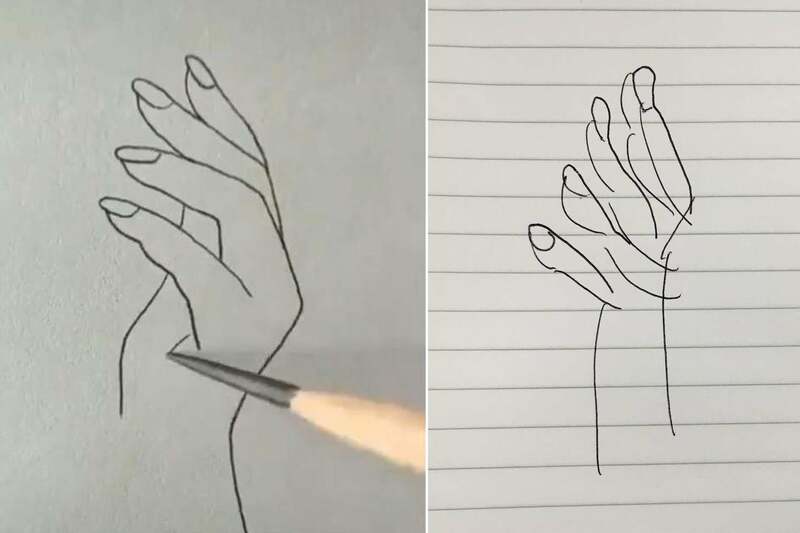 A video of a seemingly simple sketch of a woman's hand being drawn has swept the internet and led to some hilariously bad results. 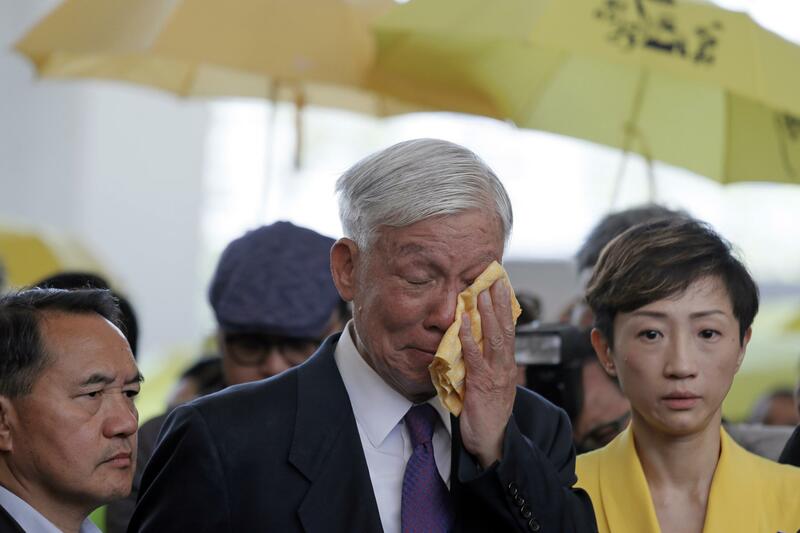 Hong Kong democracy protesters have been jailed for up to 16 months as China's civil liberties crackdown on the territory continues. 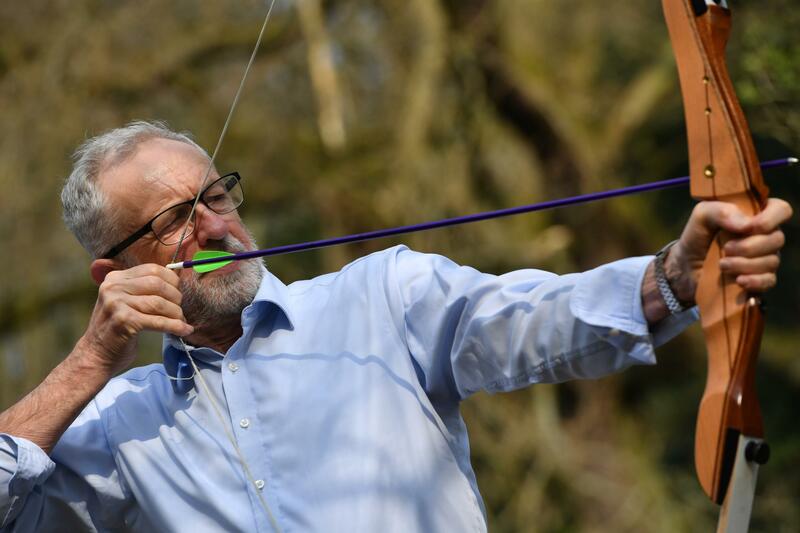 The search to find Mark Carney's replacement as Governor of the Bank of England has begun. 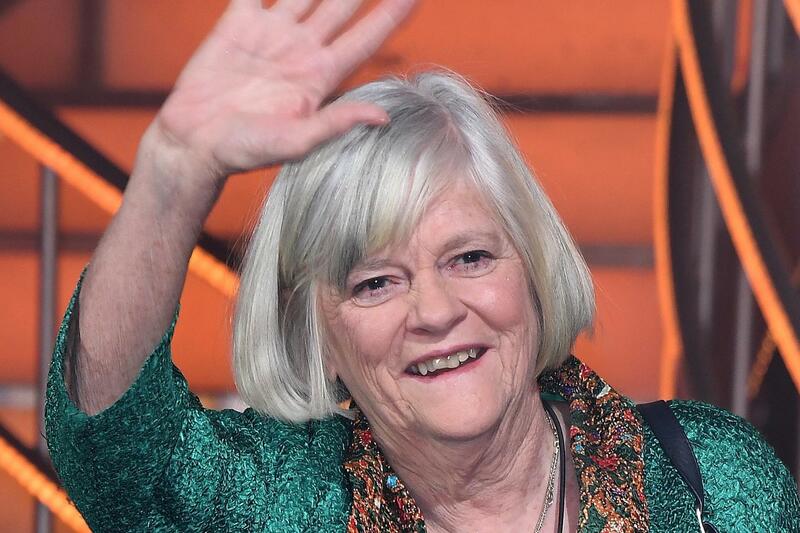 Former Tory MP Ann Widdecombe has joined Nigel Farage's Brexit Party and will stand in next month's European elections.